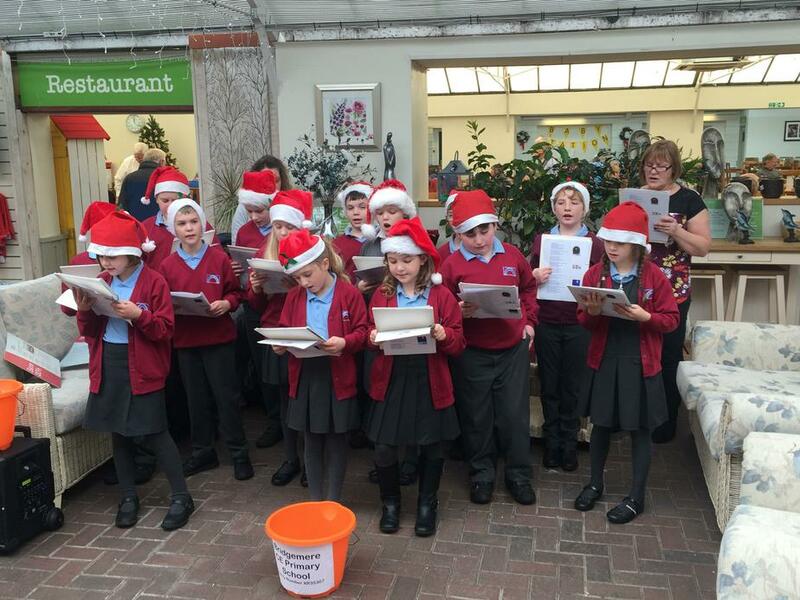 Key Stage 2 children have been entertaining customers at Bridgemere Garden Centre each week with some fantastic Christmas carols. 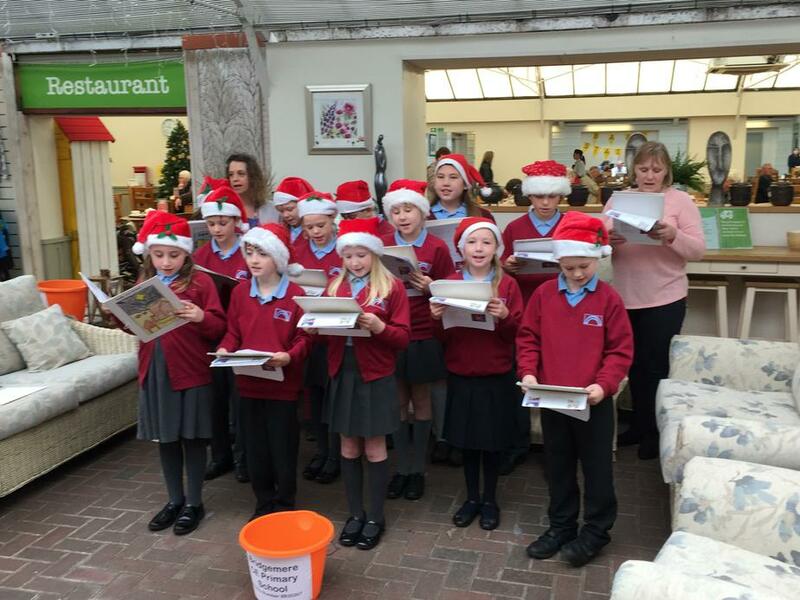 The children had a brilliant time and have received lots of positive comments from customers and staff about how beautiful their singing is. This money will be put to very good use. We are currently trying to raise money to buy sound and lighting equipment for future performances and other equipment to support the children with their learning. All the staff and children at Bridgemere CE Primary School & Nursery would like to say a great big THANK YOU to the staff and customers at Bridgemere Garden Centre for their support and generosity. We will be returning for further visits very soon.